Paul Harris is a South African cricketer who has played Test cricket as a left arm spin bowler for the South African Team since 2007. 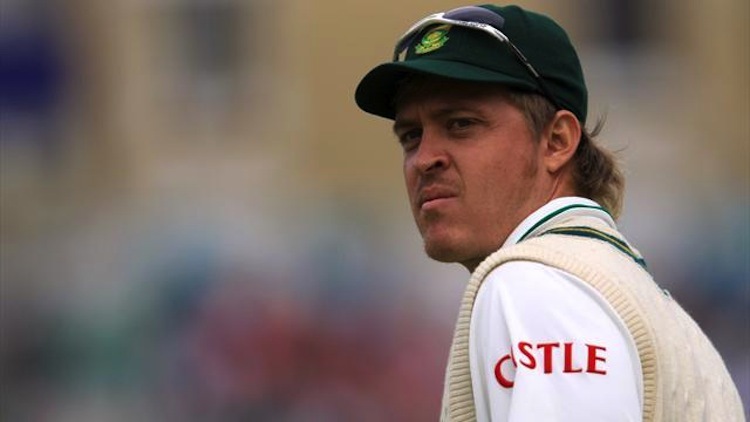 He has also played domestic cricket for Northerns, Titans, Western Province and Warwickshire. Paul is a commentator and in-studio guest for SuperSport in domestic and International cricket. Paul has MC’d and been the guest speaker for a number of corporate functions and golf days. Previous clients to name a few include: Bidvest, RAM Hand to Hand Couriers, South African Breweries, Discovery, MTN, KFC, MSC Sports.